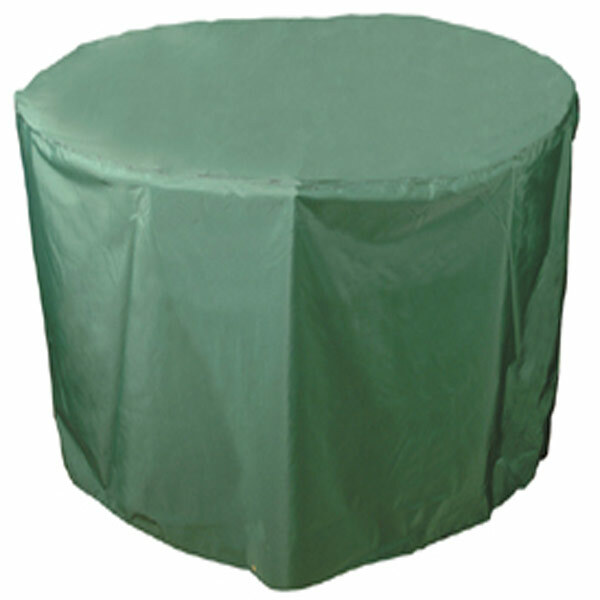 Keep your outdoor furniture clean and dry with this 4-6 seater round table cover. 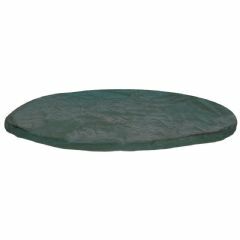 Made from top quality PVC backed polyester this green cover blends in well with any garden whilst protecting your table at the same time. Exactly as the website. Just what we wanted. Very efficient service. Arrived on time very strong and waterproof material pvc lined standing up to the current weather. Our last table cover lasted less than a year. Ripped off in the middle as the material was very fragile. This one is a pleasant surprised. 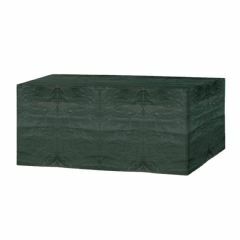 You can tell the material is very strong and there's also an inner liner which probably would help to hold the entire structure together in harsh weather. Very happy with the purchase. The price after discount was excellent for such a quality product. 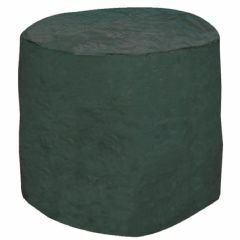 the cover purchased is of a high standard fabric and fits perfectly. Very goo quality, excellent fit and looks well. Would certainly recommend. 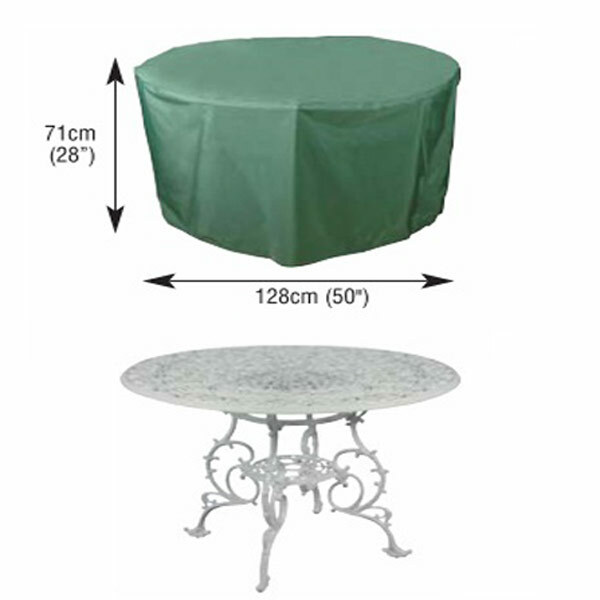 Having purchased a circular table for our smaller patio from Greenfingers which is exactly what we wanted, we bought this table cover to go with it. It is very roomy and with two folded wooden chairs on top of the table, amply covers the whole ensemble. 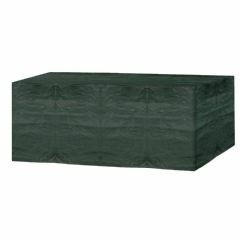 Very pleased - love Greenfingers products.